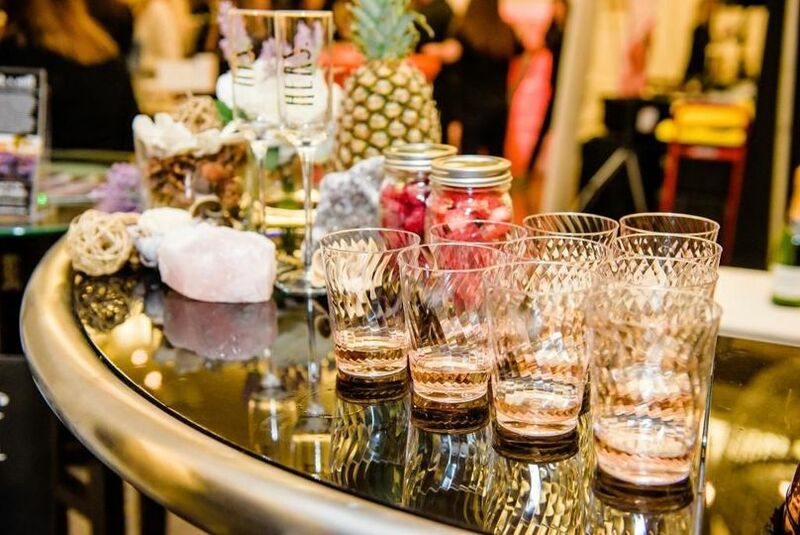 Swift and Stiff is a mobile wedding bar company in San Diego, California that strives to give each of their clients a unique experience. 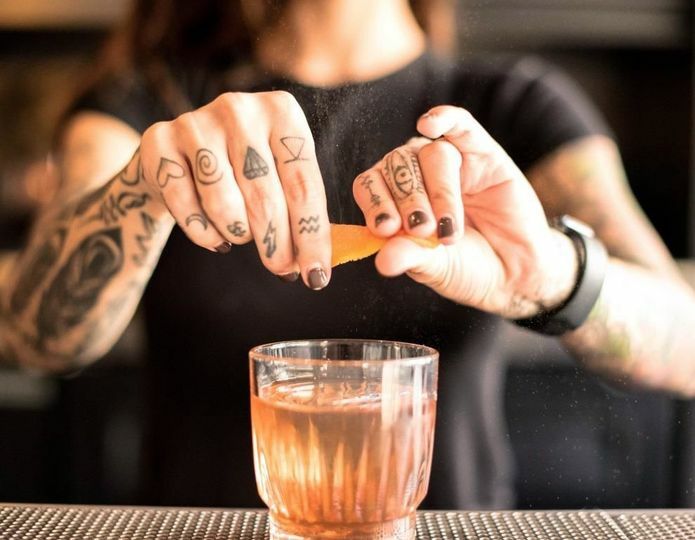 As licensed, expert, and informed professionals in the bartending industry, their staff know precisely how to create delicious drinks and what foods pair best with cocktails, beer, wine, and mixed drinks. 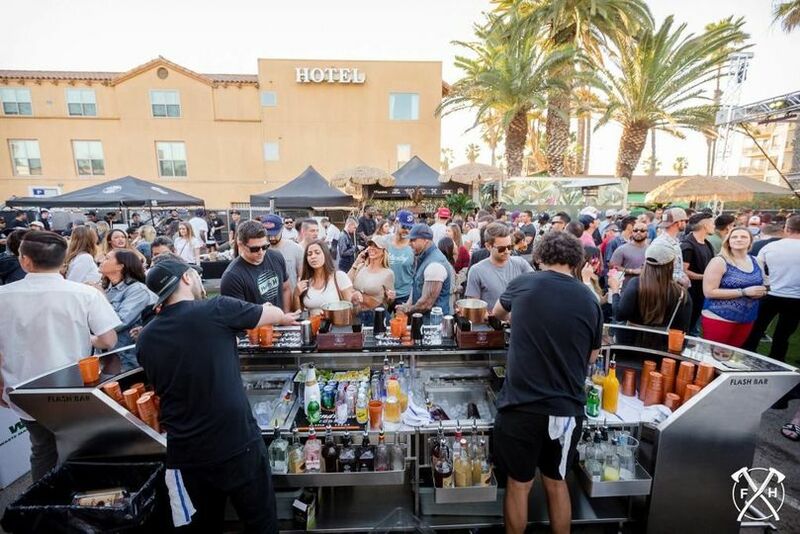 Swift and Stiff has been providing their elite mobile bar services in and around San Diego, Orange County, and Los Angeles since 2016. 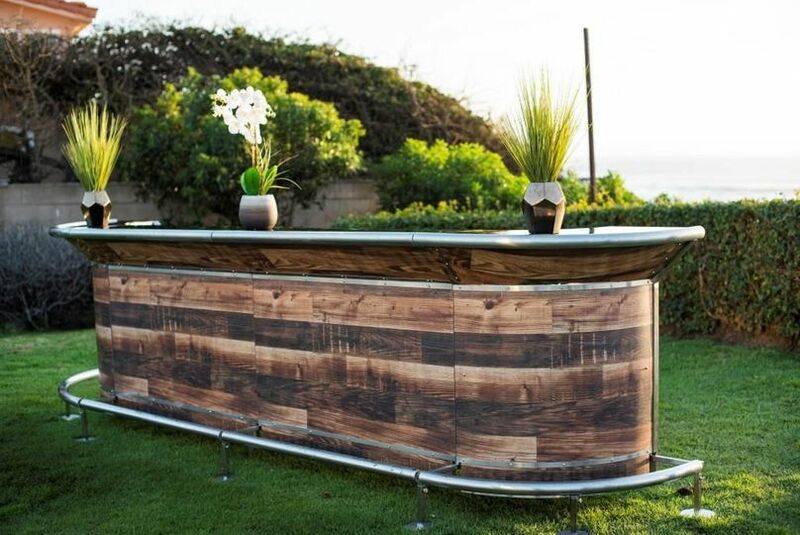 Imagine having a beautiful wood and chrome bar with friendly and professional bartenders at your wedding, cocktail reception, or special occasion. 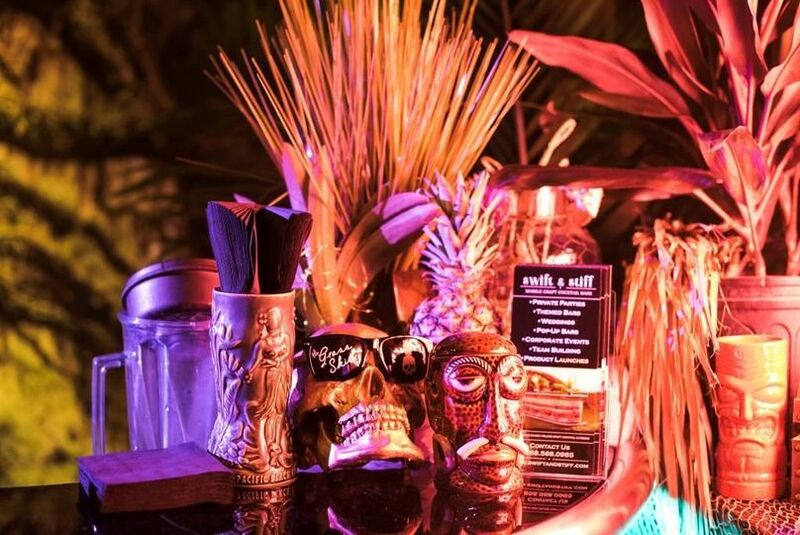 Swift and Stiff is dedicated to giving you a personalized experience by offering exceptional cocktail, wine, and beer pairings; a themed, standard pop-up, or build-your-own bar design; and custom and signature drinks. 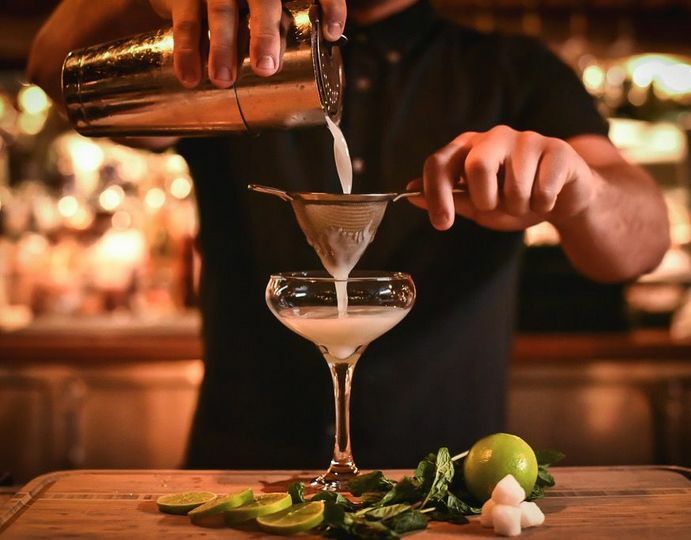 You provide the alcohol and Swift and Stiff will do the rest! 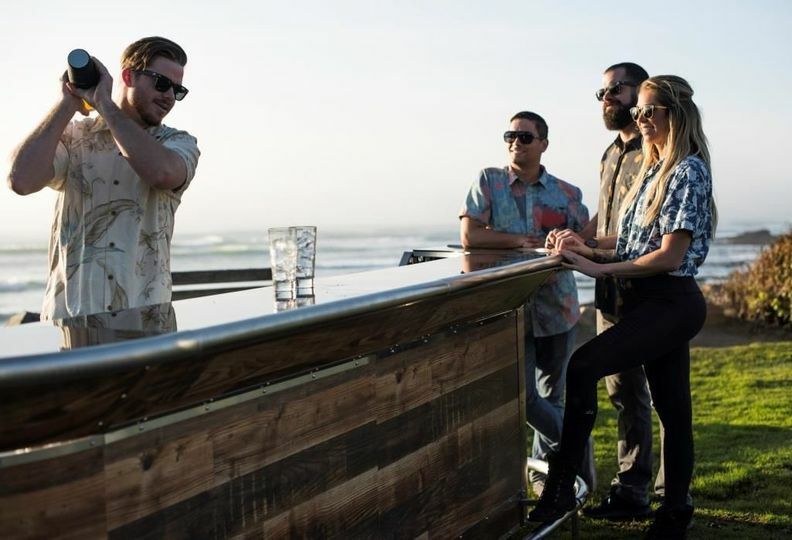 On the day of your event, their staff and bartenders will deliver, set up, operate, and clean up their mobile bar. 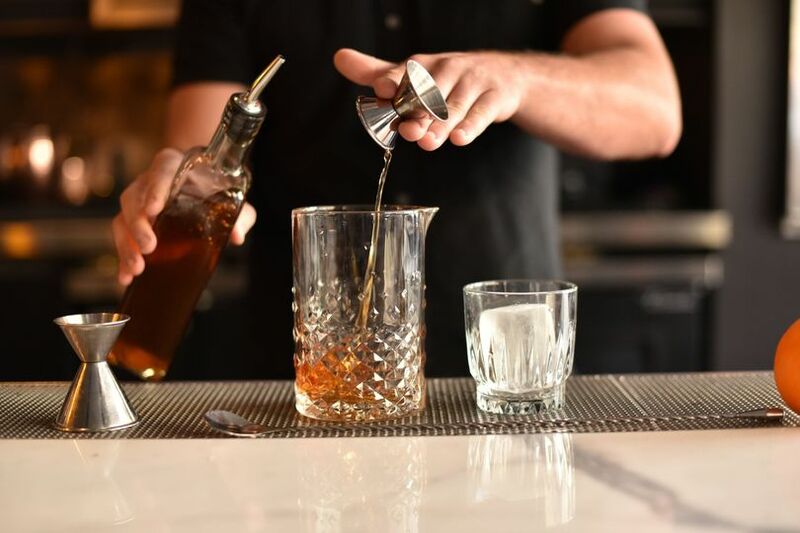 Swift and Stiff provides all the plastic-ware and barware you’ll need and is fully insured. Swift and stiff did an awesome job!!! The service was great and they kept a smile on everyone’s face! We hired Swift and Stiff for our wedding reception and they were amazing! 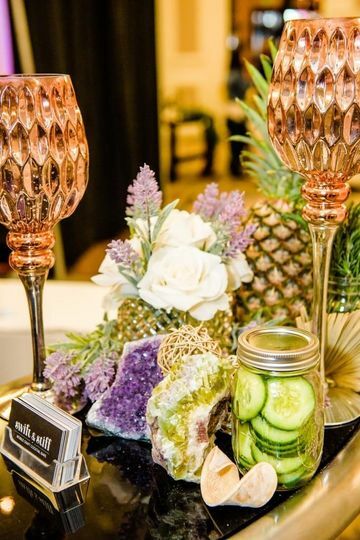 They helped us customize a his/her signature cocktail, it was so much fun! Can’t wait to hire them for any party of ours in the future! Never had such an amazing and great time with any other company! Their service was impeccable and we all had the time of our lives including their crew! I highly recommend to anyone and everyone for any event!